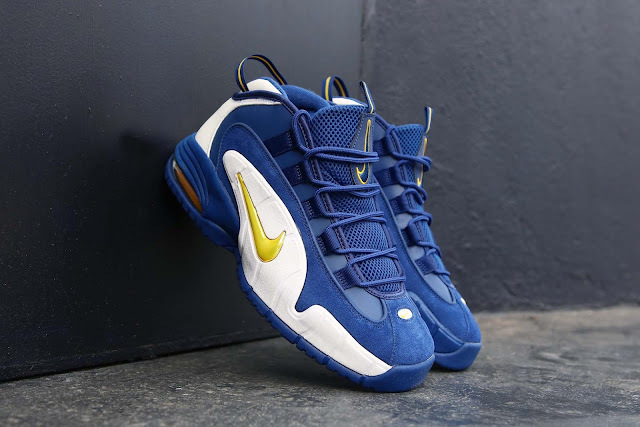 The sneaker features a clean white and deep blue hue that is responsible for most of its colour scheme with golden yellow taking shape on both its Nike branding as well as Penny’s iconic 1-Cent emblem on its heel. 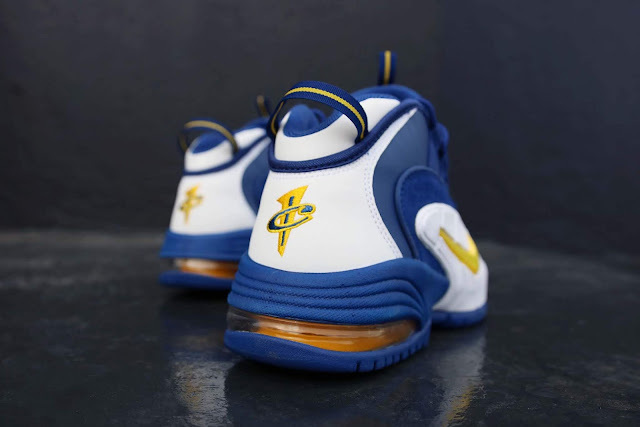 Furthering the nod to Hardaway’s draft day, are custom insoles that feature the number three and a Nike Swoosh. 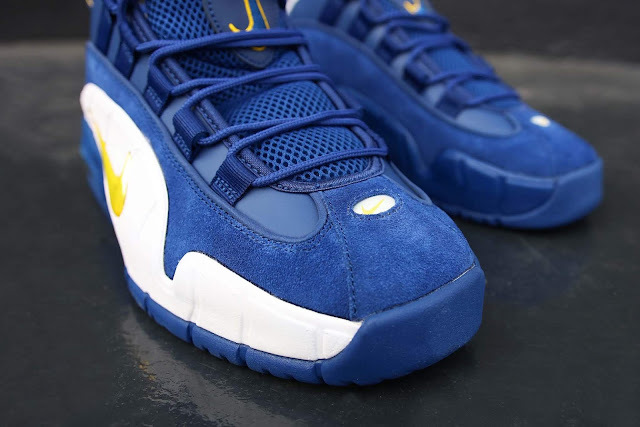 The Nike Air Max Penny 1 'Warriors' is available at selected retailers.